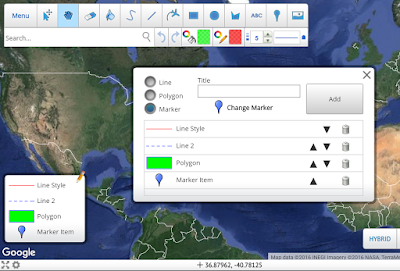 Scribble Maps: Point Snapping, Line Merging and Legend Creator! Point Snapping, Line Merging and Legend Creator! Today we released a large update that have some things we are very excited about. Something that is very common is creating polygons that are flush with each other. Up until this point making shapes flush with each other was very challenging. With our update today, doing this is now a snap (groans). Point snapping can also be used when changing lines as well. A possible creative feature is using lines and snapping to create polygons that have different color of edges. 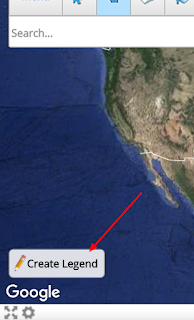 It is also makes its possible to create accurate T-intersections with correct coordinates. 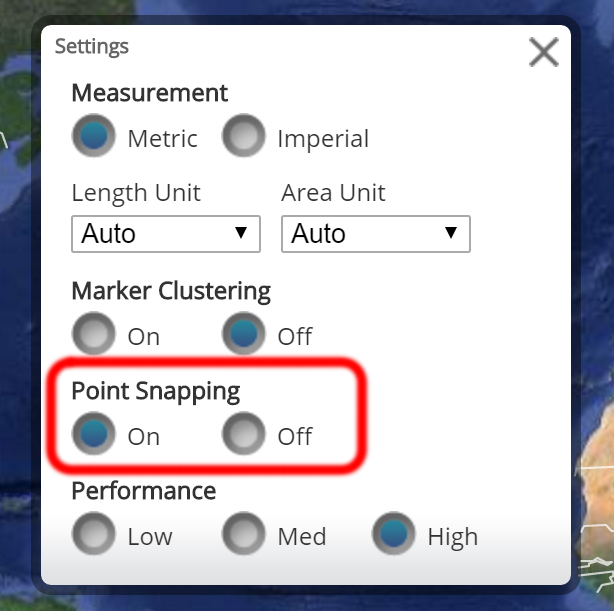 There might be certain instances when you want to disable point snapping functionality and for this we have added a new setting which can be accessed through the menu or the gear in the bottom left. Previous to this update it was not possible to merge two lines after they had been drawn. This could result in a lot of time loss if you painstakingly drew a portion of a trail only to realize it wasn't connected to your first line. We apologize retroactively for this lost time and hope this feature saves you much time in the future. We have now transitioned the legend creator over to our new editor. The legend creator allows you to create a legend of different styles used on the map. The legend will show up on images as well.